WWF recently commissioned an independent, comparative assessment of both the Forest Stewardship Council (FSC) regional standard (FSC-STD-CB-01-2012-EN currently applicable to Forest Managament Units (FMU) in Gabon), and the Pan-African Forest Certification (PAFC) Gabon standard and certification system. 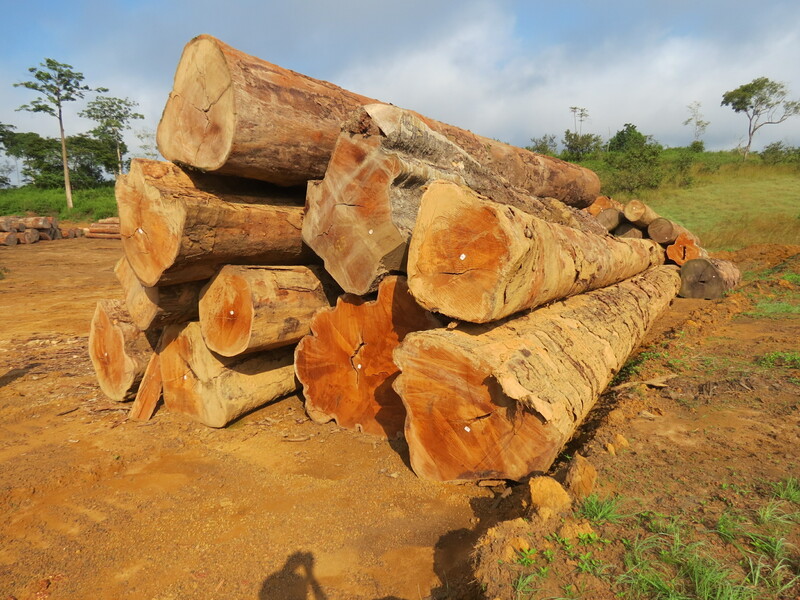 The Certification Assessment Tool (CAT) Version 4 was developed by WWF to assess the credibility of certification systems and their standards for a range of commodities including timber. The assessment was undertaken by Terre Environnement Aménagement (TEREA), an external environmental consultancy company specialized in the environment and sustainable management of natural resources. The CAT is a formalized methodology to evaluate and compare standards and certification schemes. It assesses standard requirements and a scheme’s governance, rules and procedures. The outcome is a better understanding of a certification scheme’s strengths and weaknesses. WWF uses CAT assessments to help identify areas for improvement so these can be addressed as part of a scheme’s efforts to further refine and strengthen their systems to require and enable good performance on the ground for the commodity production in question. This CAT presents the results of the assessments of the core elements of both FSC regional Congo Basin standard and PAFC Gabon scheme and standard against the CAT indicators. Previous similar assessments have been undertaken of the following schemes and standards: PEFC (Programme for the Endorsement of Forest Certification), MTCS (Malaysian Timber Certification Scheme) and FSC V4 and V5. More info here. Until recently FSC certification was the only responsible forest management scheme in the Congo Basin. The FSC Principles and Criteria provide an internationally recognized standard for responsible forest management. The standard assessed in this CAT was approved in 2012 by FSC and is applicable within the Congo Basin (CAR, Cameroon, DRC, Gabon and Congo) since 2014. It is based on the version 4 of the FSC international principles and criteria. More info here. PAFC Gabon is a forest management and Chain of Custody certification scheme. It was developed at the beginning of the 2000’s and was endorsed in 2009 by the PEFC. In 2012 the scheme underwent a major revision which was nationally adopted in 2013 and re-endorsed in 2014. The purpose of PAFC standard is to assess the legal, social, environmental and economic aspects of the administration of a managed forest in the Gabonese socio-cultural and economic context. What does the results of the CAT assessment tell us? Very poor compliance with CAT requirements on the section “pollution, waste and GHG emissions” due to the absence of climate and GHG emissions requirements in the PAFC forest management standard. Poor compliance with CAT on the section “pollution, waste and GHG emissions”, due to the absence of climate and GHG emissions requirements in the FSC Congo Basin forest management standard.